Brembana Profile is a solution designed by CMS for the processing of glass sheets in a vertical position. 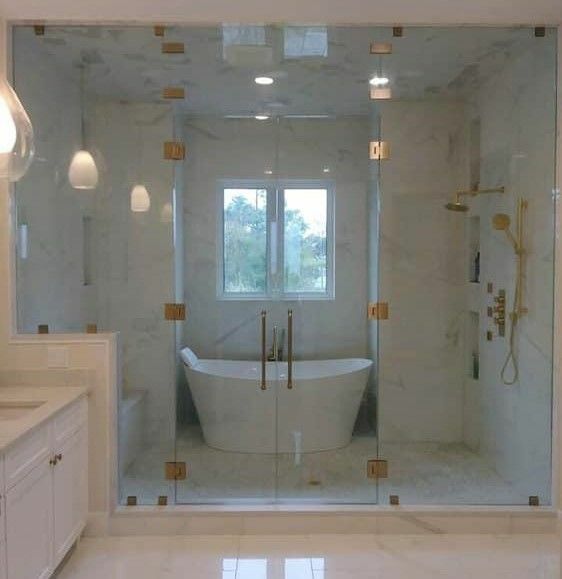 An important issue in the production of shower enclosures or cook-top cover panels is the carving of large-sized glass panels. How to avoid having to cutting waste into small pieces? CMS has made it possible to perform a large milling by supporting the piece of waste with a select portion of the suction cups. The matrix suction cup system of the Brembana Profile CNC has theflexibility to adapt its clamping capacity to both small and large sized glass sheets. 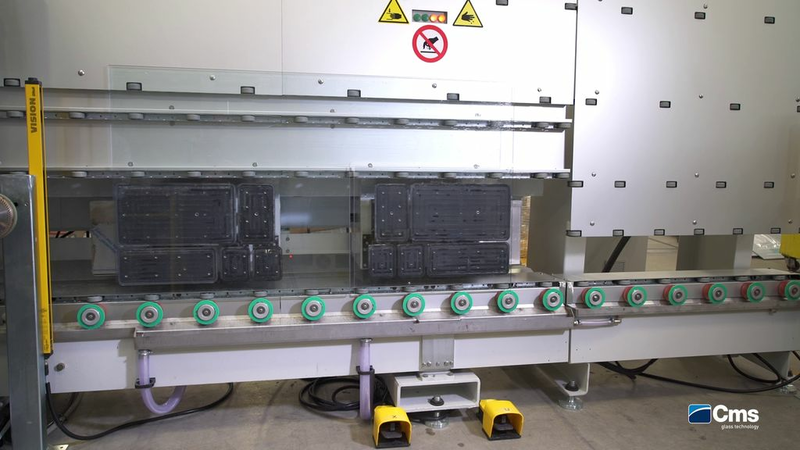 The processing is completely automatic without the operator having to take action, as the two suction cup groups support both the finished piece and the waste. When operations are completed, the glass sheet is conveyed by the suction cups towards the unloading unit. This way, the operator can remove the waste and the finished product safely. The handiness of loading, the machine tooling in no downtime and the reduced overall dimensions on the floor make this industry leading CNC highly competitive. 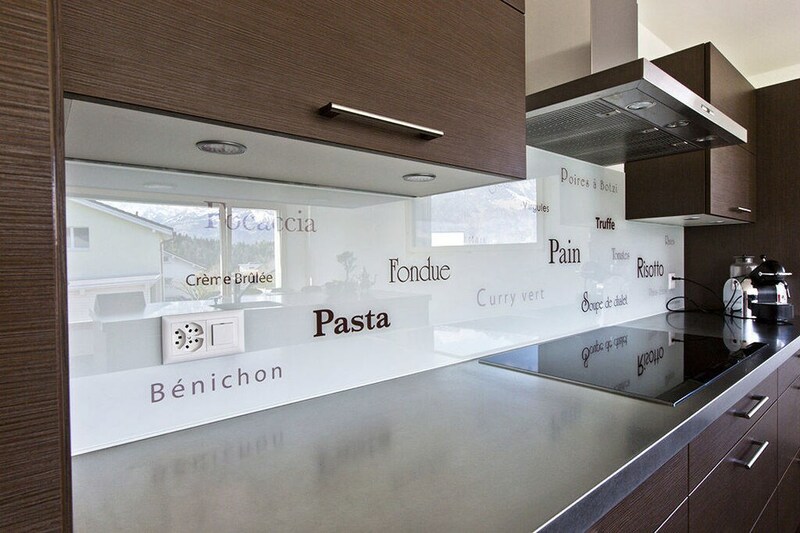 The main applications of the Brembana Profile are in the architectural, furniture and refrigeration sectors.